Guyon West is representing leading European manufacturers each a specialist in its field. 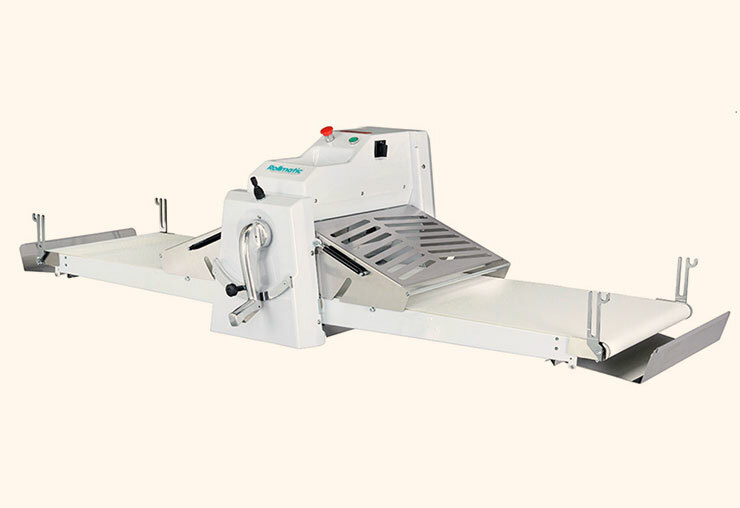 Rollmatic’s range of dough sheeters is renowned for their quality, reliability and innovative solutions. 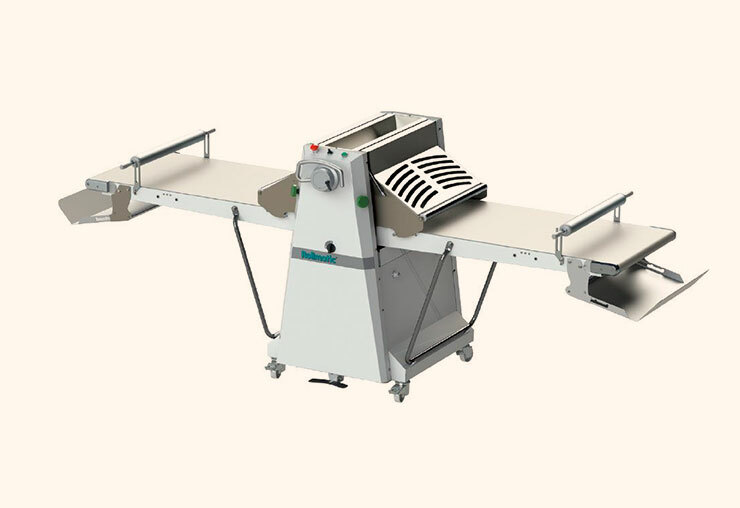 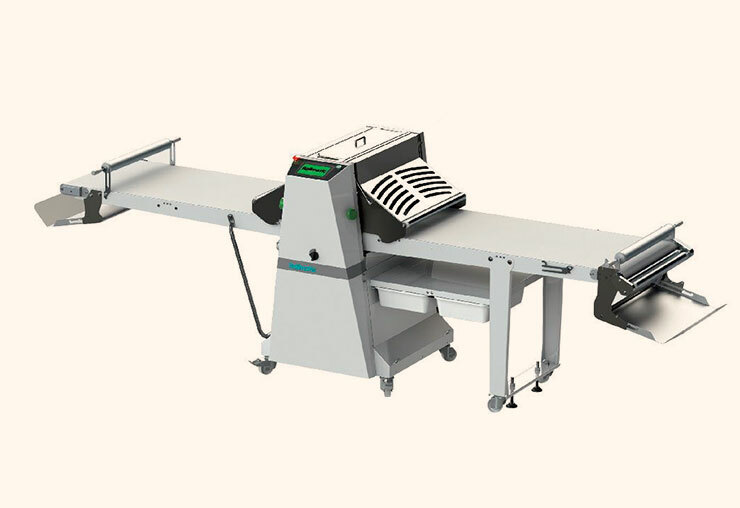 The range offers various models, from the small compact machine to the fully automatic one with a 7″ touch screen and 100 work programs that meet any production need.